PT. 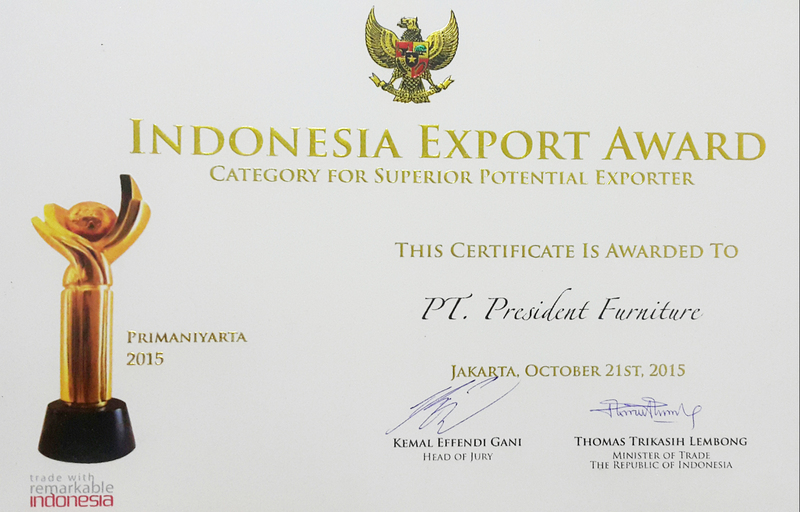 President Furniture, one of the winner of Primaniyarta award 2015 From Indonesia Government. What is Primaniyarta Award ? 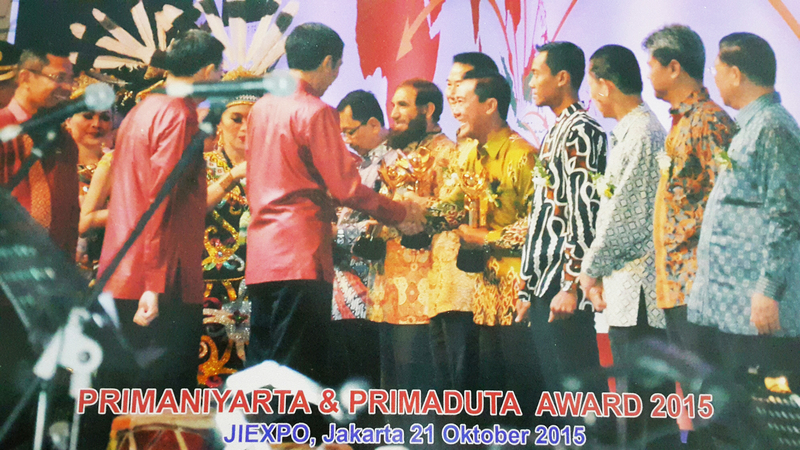 The Government of the Republic of Indonesia through the Ministry of Trade cq Directorate General of National Export Development (DGNED) organizes the granting of Primaniyarta Award as one of the drivers and motivators for Indonesian exporters and other businesses to continuously improve their performance in export sector. 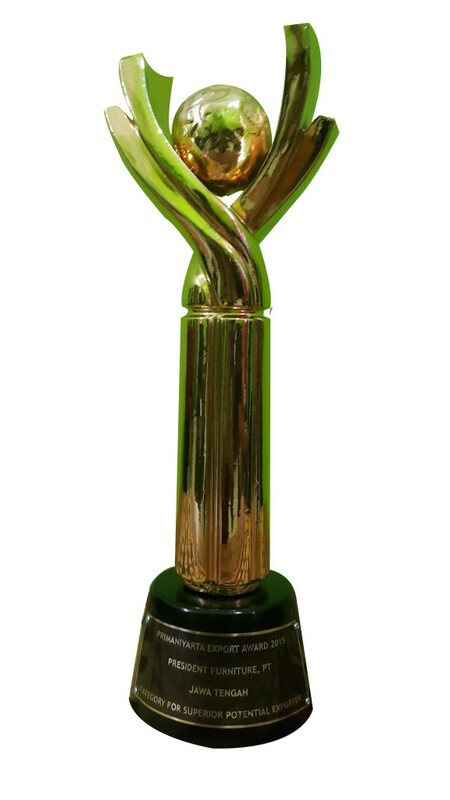 Primaniyarta Award has been granted since 1992, postponed in the period of 1998-2001 due to the economic crisis, and resumed in the year of 2002. Since then, until 2013, Primaniyarta Award had been given to 305 exporters who have shown their outstanding export performance. 1. 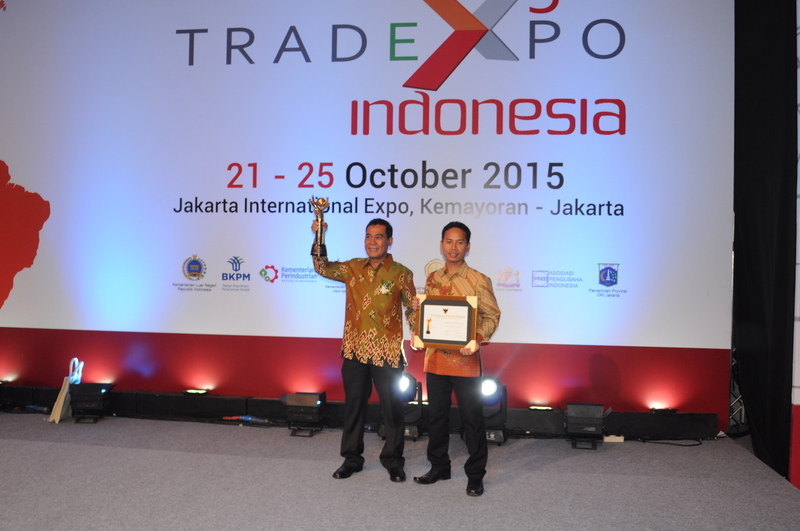 To give appreciation to the successful exporters. 2. To motivate the exporters in increasing their non oil and gas export value and volume. 3. 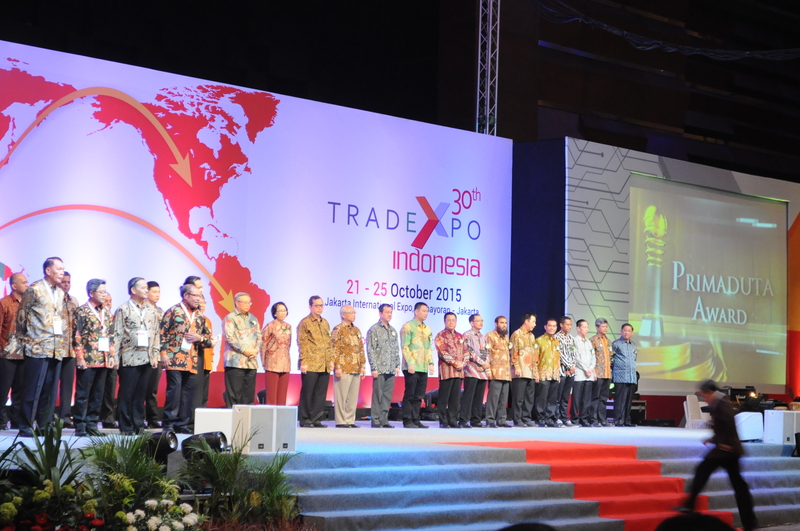 To increase numbers of tough, skillful and competitive exporters from various sectors. 4. 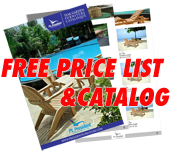 To look for any successful exporters to set as the role model for the other exporters. 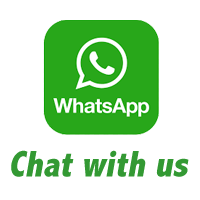 Thank you for our loyal customers around the world who support us, and special thanks for our team who give the best for our company. Hopefully in future we could do better and better in quality and quantity for our production, so We could deliver the best for the customer. 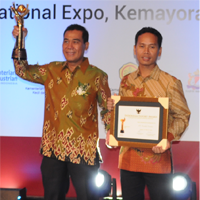 Thanks for Indonesian Government (Ministry of Trade Republic of Indonesia) who give us the award, this award have give huge energy to work hard, it’s really meaningful. Thank you so much.